The year’s about to end but Netflix keeps on going. And there’s a lot to look forward to in December. Next month sees Indian standup comic Vir Das return to Netflix with a standup special, the much-anticipated Mowgli, and Indian originals like Selection Day. It’s a great selection, even for those looking forward to shows from Germany and other parts of the world. 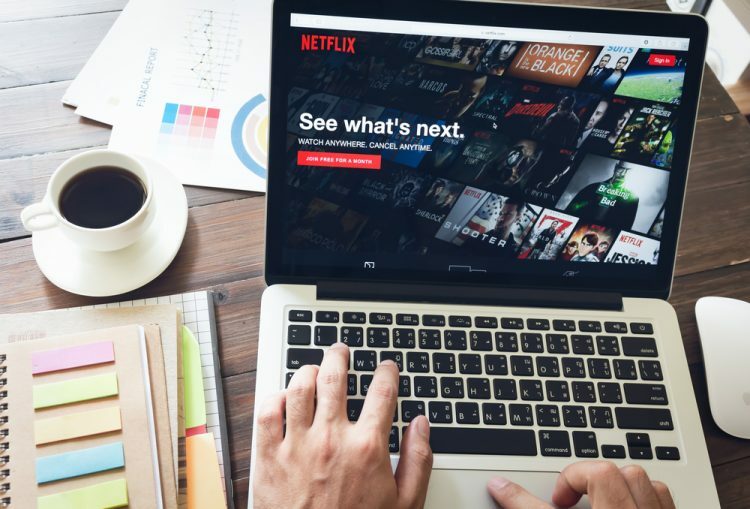 Here’s what’s coming to Netflix, including older movies debuting on the platform. 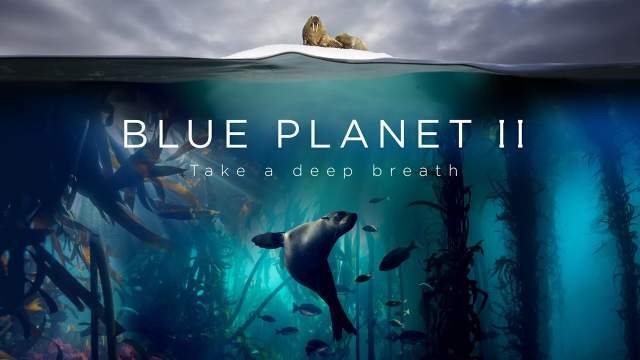 Catch this stunning documentary that chronicles the beauty of our oceans, rivers and marine life from the shallow waters teeming with greenery and to the deepest trenches with its thriving ecosystems in a place where light does not shine. Narrated by the legendary Sir David Attenborough, it’s by far the best look at the waterworlds of Earth. The critically-acclaimed science fiction thriller that adds a socio-economic spin to the alien invasion trope is a must-watch for fans of the genre. If you haven’t yet seen it, don’t be fooled by the mild-mannered opening, which turns into a high-octane mechano-alien action caper, led by the awesome Sharlto Copley. When a drug-fueled, ever-inebriated cop starts talking to a purple unicorn who is trying to save a little girl, there will be some fun to had. Happy! is a great twist on the typical redemption drama with a bad cop on the scene. It’s a rollercoaster of foul-mouthed fun, and most certainly NSFW. A murder mystery around on the death of a German-Turkish football star, this one will take you deep into the criminal underbelly of Berlin with Neo-Nazis and the Berlin Mafia featuring prominently. It should be a visual treat based in one of the world’s edgiest cities. it’s also just the second ever German Netflix original, so there’s a lot of buzz around it. Billed as a darker version of the classic story, this feature film boasts voice acting from the likes of Christian Bale, Cate Blanchett and Benedict Cumberbatch. The Hindi dub features Madhuri Dixit, Anil Kapoor, Kareena Kapoor Khan, Jackie Shroff and Abhishek Bachchan. Vir Das returns to Netflix with a new stand-up special. Arguably India’s best-known comedian, Das reportedly touches on world travel, religion, his desire to be an Indian superhero among other topics in this comedy show. The Netflix spin-off from Riverdale gets a winter special episode. Sabrina the teenage witch and her magical family celebrate the Winter solstice, while her mortal friends continue on celebrating the regular holidays. Sounds tame, right? Not if you have been following the Chilling Adventures so far. Supposedly a contender for an Oscar, Netflix original film Roma chronicles a year in the life of a family in Mexico City. With Gravity director and Oscar winner Alfonso Cuaron at the helm, expect intense story-telling with a delicate touch. It’s also being released in theatres to qualify for the industry awards. Ellen DeGeneres debuts on Netflix with an original comedy special premiering December 18. Relatable marks Ellen’s return to stand-up after a 15-year hiatus, and if her show is anything to go by, it’s going to be a great time. Bourdain passed away earlier this year and the legendary chef, storyteller and author inspired millions with this unique viewpoint of the world, often seen through the culinary lens. Christmas Day will see Season 11 of the amazing Parts Unknown series and it’s perfect for whetting your appetite before a hearty meal. Watch it while you can. Disney might pull all Marvel movies from Netflix soon as it prepares to launch Disney+ streaming. But Christmas Day is a great time to see the universe incur the wrath of Thanos. A coming-of-age-drama about two young siblings whose father pushes the beyond limits to become star cricketers. Selection Day’s cast includes veteran actors likes Mahesh Manjrekar, Ratna Pathak Shah, Rajesh Tailang and others. The series is based on ‘Selection Day’, written by Man Booker Prize winner Aravind Adiga. Not in the mood to step out for a New Year’s celebration. There are few things worse than watching Bill Murray. It’s guaranteed to be a heartwarming time, as everyday Americans talk about their chance encounters with the legendary Murray.